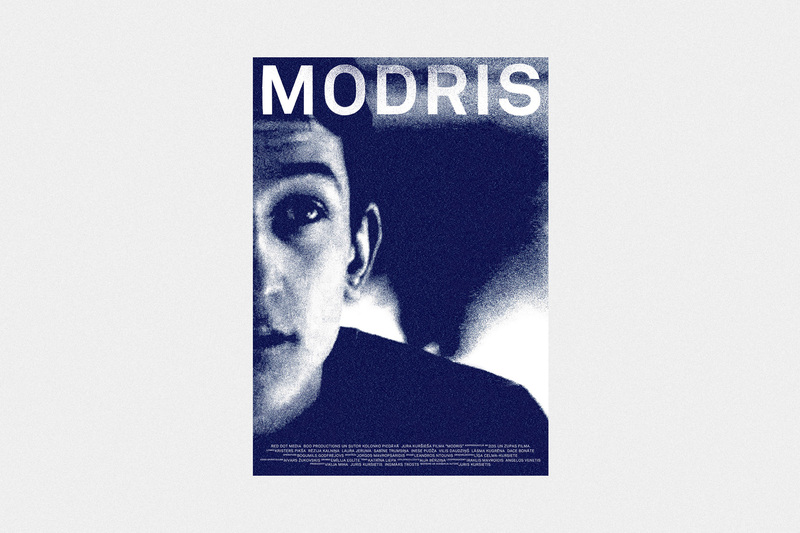 Red Dot media and director Juris Kursietis created a coming of age drama about a boy called Modris. Our task was to develop the visual identity and representative materials of the movie which would reflect the tone of the movie and prepare the moviegoers for the experience. Whole visual identity as well as the title of the movie is based on spray painted visual style. Spray painting is one of the rare things in Morris life which brings him happiness and thus we used the blurred style of spray painting throughout the representative materials of the movie showing the troubled and complex personality of Morris and the difficult relationships he has with his mother and others.